This book is intended for clergy, laity, and church leaders engaged in ministry with congregations or in other ministerial settings. 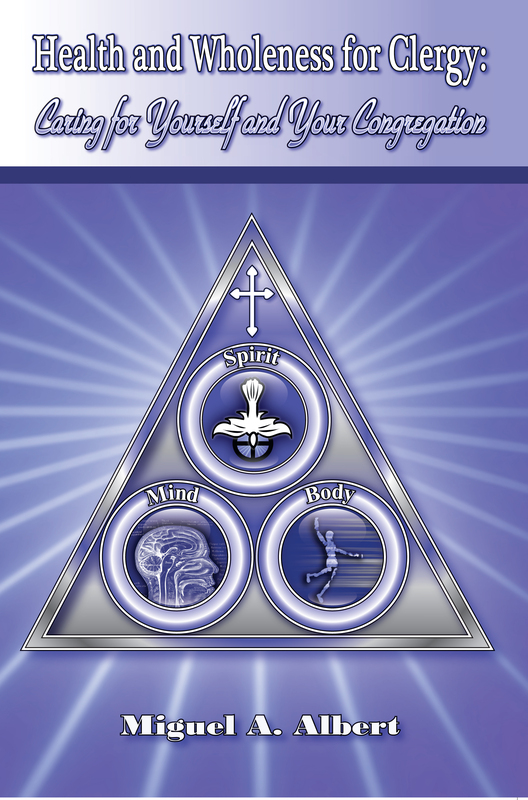 It focuses on health in three dimensions; body, mind, and spirit. 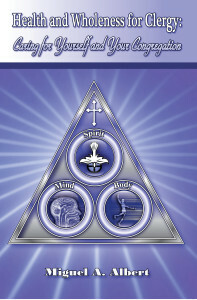 These three need to function in harmony if one is to reach a state of health and wholeness. The author writes from his own experience as a pastor, former district superintendent working with clergy in his district, and as a chaplain-clinician providing spiritual care to staff, patient, and families. He starts from the premise that if pastors are to have effective ministries they must first care for their own health, body, mind, and spirit. While attempting to help others work out their problems, they often forget that they too have problems which they need to take care of and a family that needs their love, support, and attention. This book integrates the theological and Biblical bases for health and wholeness along with the practice of ministry and pastoral experience of the author. It defines and compares the difference between health and wholeness, and their relationship to one another. It includes health tips, advice, and information gathered from valuable and reliable sources, based on the author’s own experience. It also provides some useful resources and practical exercises which can help clergy and church leaders in their quest for health and wholeness.